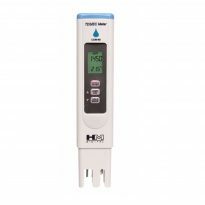 Factory Calibrated – is calibrated with a 1413 µS solution. 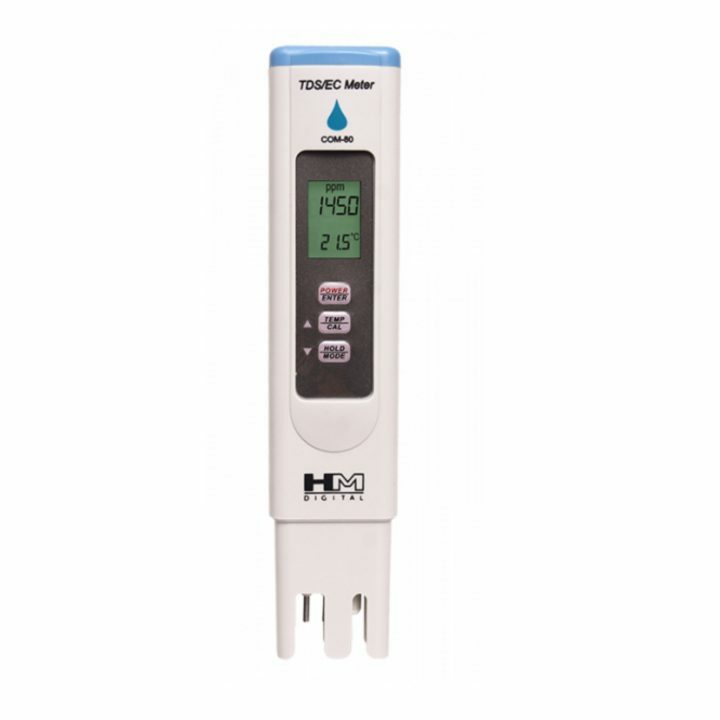 Measures electrical conductivity (EC), total dissolved solids (TDS / PPM) & temperature. 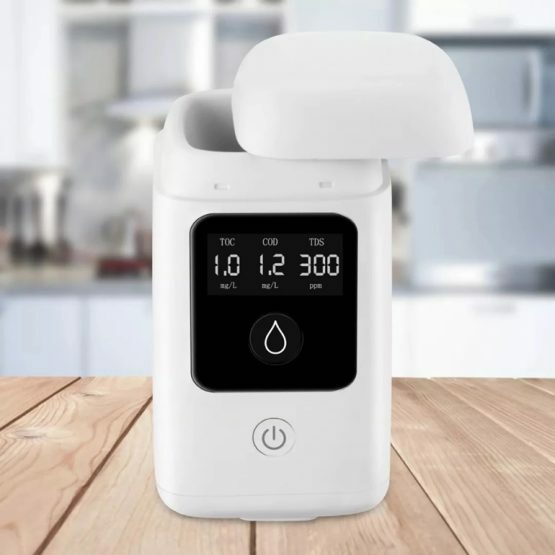 Excellent for nutrient testing. 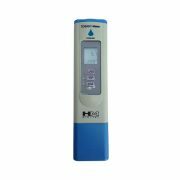 Factory Calibrated: The COM-80 meter is calibrated with a 1413 µS solution. 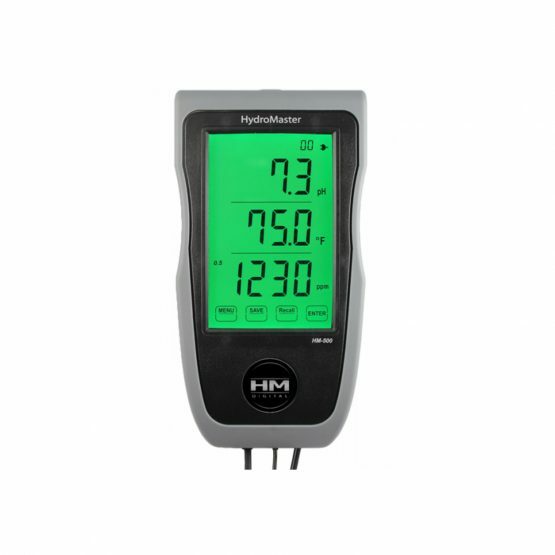 The meter can be re-calibrated with digital calibration using the push buttons. 4. Resolution: 1 µS/ppm; 0.1 mS/ppt. Rechargeable battery; portable or can be wall mounted. Hydroponics and other applications such as lab, pools, aquariums etc.